The innovative communication company, Trek and Tome are working on an AI-based bicycle-to-vehicle (B2V) communication system which will allow bicycle riders the ability to detect when a vehicle is close by or approaching. A further component to developing this innovative product is to include Cellular Vehicle-to-Everything technology (C-V2X), which would let vehicles communicate with other vehicles. This technology could work by building C-V2X into bike electronics, such as the lights and building a mobile phone app for cyclists. Currently Garmin has developed a technology which notifies riders of vehicles approaching from behind and increases the intensity of the bike’s rear light accordingly. The proposed system by Trek would be similar to this, however with the driver behind also being notified of the cyclist. 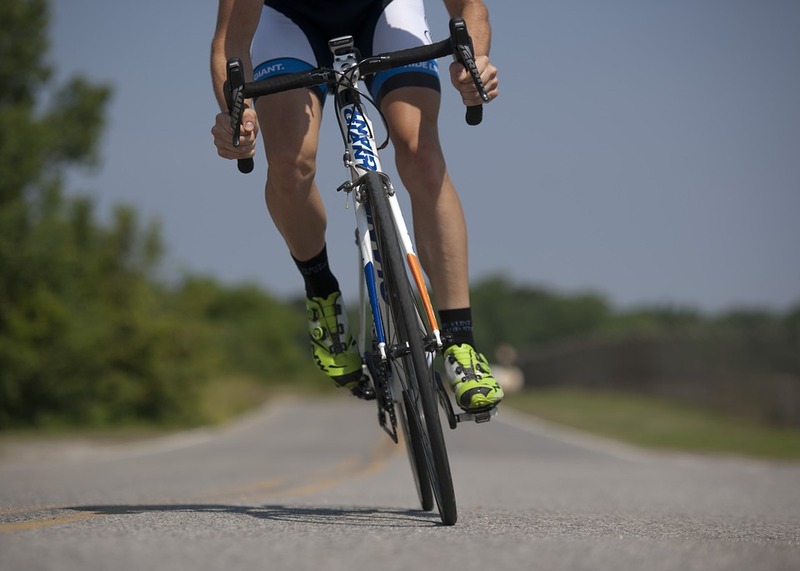 Trek and Tome have been doing research and development in hope to reach their goal of reducing the number of cyclists killed and injured on the road. The company will present their innovative concept at Ford’s booth at the 2018 Consumer Electronics show in Las Vegas. Innovative Australian companies are eligible to receive the federal R&D Tax Incentive, where companies with a turnover of under $20 million can receive a tax offset of 43.5% for eligible expenditure (38.5% for companies with a turnover over $20 million). Swanson Reed R&D Tax Consultants help companies to claim this incentive and ensure that they receive the maximum amount they are eligible for.